The E.Z.Arc system is a combination of small positioners and turning rolls in a bench design. 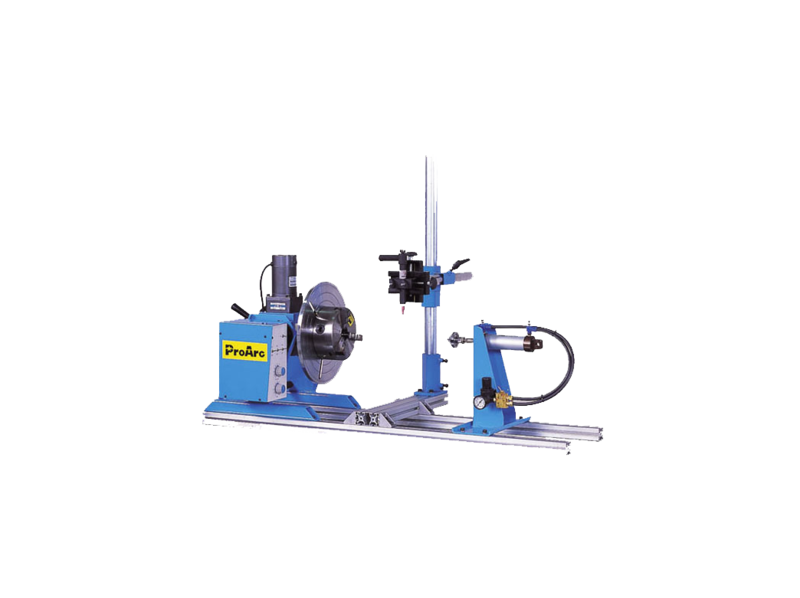 There is a wide variety of components to create and customize your automatic welding system with minimal setup time. 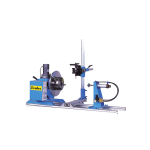 The special capability and flexibility of the E.Z.Arc system will assist in producing high quality circumferential welds with the advantages of fast payback, safety, and less worker fatigue. Additional speed ranges available upon request. U-Type is a special design for 0～90° circumferential welding and can be used for weldments size up to max. 300 mmø with 300 mm L.
※ Standard length, other length are available.